The much-anticipated opening of the new air terminal building at James Richardson International Airport is set for October 30, 2011. The announcement was made Wednesday by Winnipeg Airports Authority CEO Barry Rempel at the WAA’s annual general meeting. Several construction setbacks have delayed the airport’s opening, which was supposed to happen in 2010. 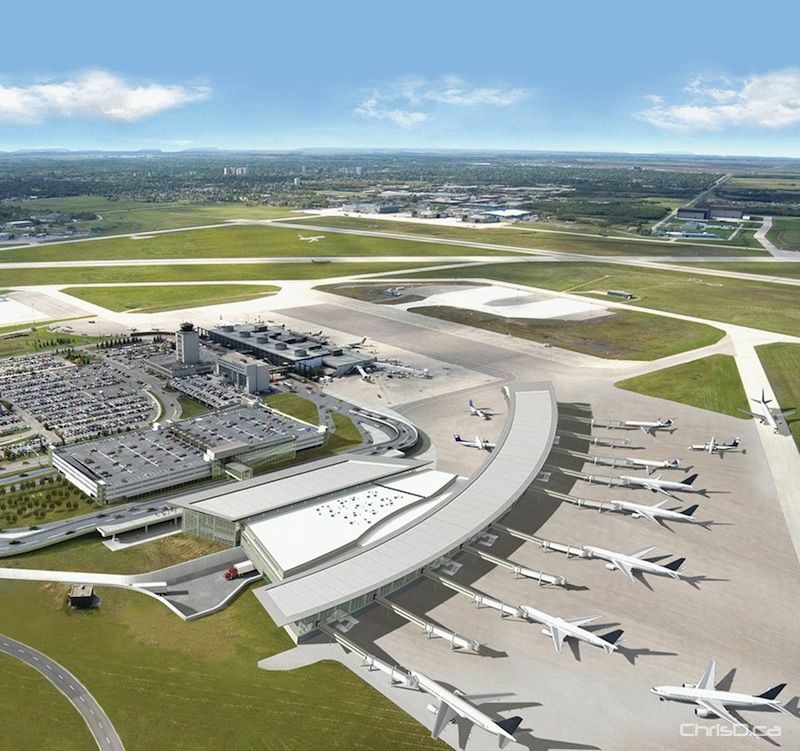 A huge “James 2010” promotional campaign was launched to build up the air terminal’s grand opening, but was scrapped when underground pipes needed repair, pushing back the original opening date indefinitely. In March, we took a tour of the new state-of-the-art building located just next door to the present airport.